The specifications for AMD’s upcoming flagship Radeon graphics card, Fury X successor, based on Vega 10 have been leaked on one of the company’s leading engineers’ LinkedIn page. Packing an impressive 4096 next generation V9 cores and an unbelievable 12 teraflops of compute performance. Putting it ahead of Nvidia’s top dog the $1200 GTX TItan X. Since then we have actually spotted the card on AMD’s & Sapphire’s official websites. The card was touted as a 4K gaming capable high-end offering with a 2016 release date. 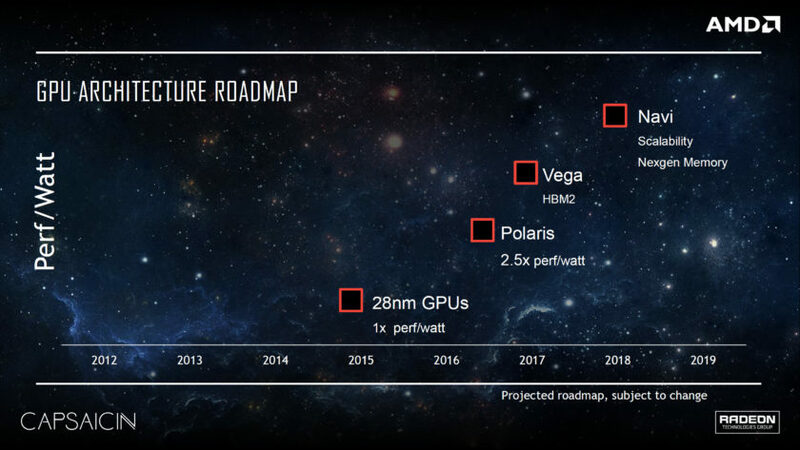 Not long after that Raja Koduri announced that the Radeon Technologies Group was celebrating a major milestone with regards to Vega 10’s development. 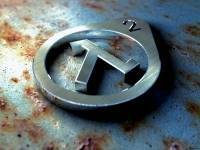 Subsequently, the head of PR at the Radeon Technologies Group teased the launch venue for Vega 10 on his facebook page. The V9 nomenclature refers to AMD’s 9th graphics architecture. Which represents a significant departure from the previous 8th generation GCN architecture of Polaris ,RX 400 series, and AMD’s “Islands” family of R9 200 & HD 7000 graphics cards. The structure and configuration of SIMD units is entirely new. Each SIMD is now capable of simultaneously processing variable length wavefronts. It also includes clever new coherency features to ensure peak stream processor occupancy in each compute unit at all times and reduce access times to cache and HBM. Memory delta color compression has also been improved. We’ll talk about the new architecture a lot more in-depth in a forthcoming article. Vega 10 will come in several configurations for gaming & professional computing applications. 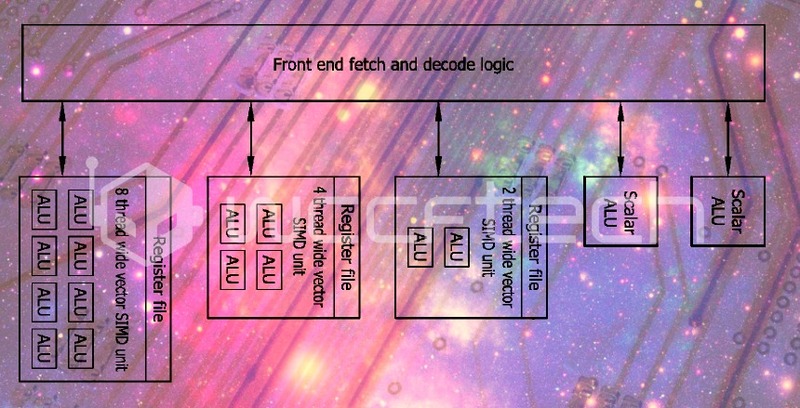 All configurations will feature second generation high bandwidth memory but in various capacities. Radeon Pro Vega 10 will feature the highest configuration of 4096 stream processors and 16GB of memory. The board has a TDP of ~230W and is powered by eight and six pin PCIe power connectors. Cooling wise the Radeon Pro will come in active and passively cooled configurations for servers. Se realmente se confirmar o high-end para finais de 2016, já fazem mais sentido os recentes rumores que apontam a GTX 1080Ti em Janeiro 2017. Cantam vitória durante 1 semana, Nvidia lança 1080Ti e pronto... History repeats itself. É melhor do que não ter nada no mercado. Além disso, pode ajudar a baixar os preços. A concorrência é sempre boa para nós, consumidores. Estou ESFOMEADO por nova tech para meter as patas! Bom vídeo a resumir o que se sabe da Vega. Estou curioso para ver a VEGA 10 a bombar com o HBM2. 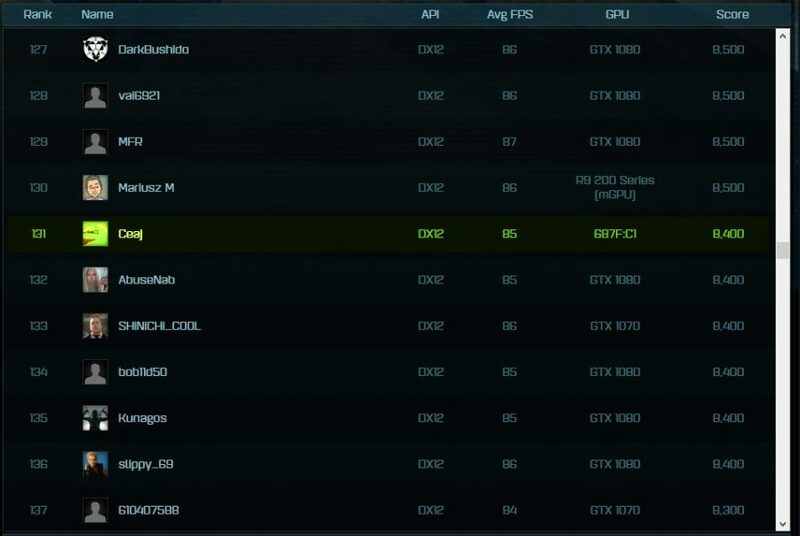 Um dos pontos mais fracos da AMD tem sido o não conseguir usar aqueles TFLOPs todos dos seus GPUs nos jogos. Com as melhorias de que falam, pode ser que comecemos a ver uma melhor utilização do poder gráfico destes GPUs. 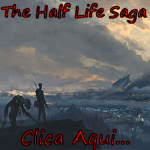 Mas há uma coisa que gostava de ver nas Vega. A utilização de uma arquitetura baseada em Tile rasterization, como a nVidia fez com as Maxwell e Pascal. Isto permite aproveitar melhor o poder gráfico do GPU e permite baixar o consumo de energia deste. 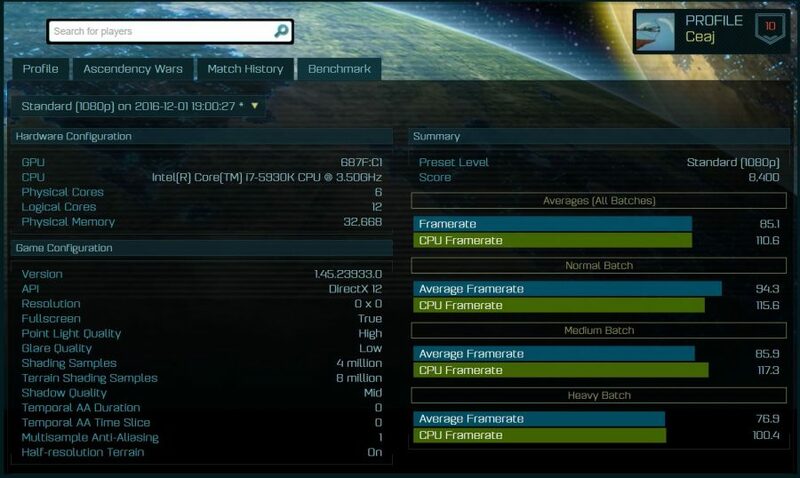 New Device ID (687F:C1) has just been discovered at Ashes of the Singularity benchmark website. 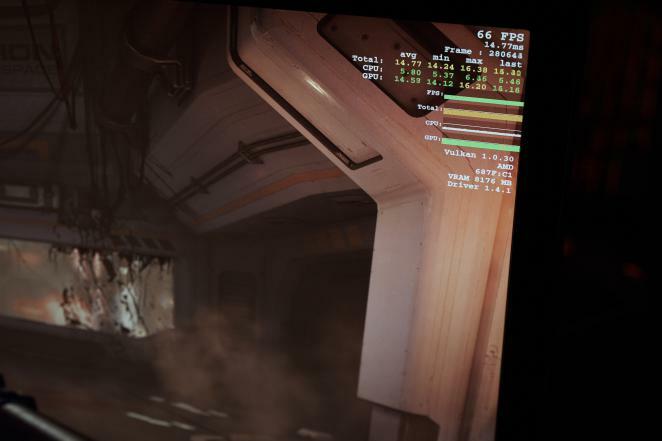 It appears to be much faster than Radeon RX 480, while offering comparable performance to GTX 1080. E aparenta não ser um multigpu como a 295x2 que vem logo a seguir. Está bem colada à gtx1080. É agora que vem aí o S.Sebastião das gráficas? Entretanto já anda por aí a 1080Ti pelo que esta está morta à nascença. A não ser que venha com bom preço. O que interessa é a gama de preço onde se insere. O problema desta gráfica da AMD não é a 1080Ti, mas sim o facto de a 1080 já andar no mercado há meio ano. Por isso, a maioria do pessoal que compra nesta gama, já está bem servido e não tem motivo para comprar a da AMD. Segundo dizem no artigo: "Vega com 2GB de HBM2 e com desempenho 10% acima de uma GTX 1080 a 1900Mhz, apesar de ainda não estar optimizada"